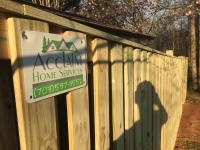 Acclaim Home Services is a locally owned and operated company dedicated to providing superior quality and service when it comes to all of your home improvement needs. This company which was once just a dream, is focused on providing professional and reliable services to each and every customer. 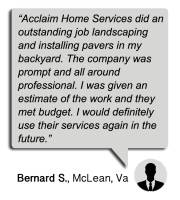 We at Acclaim offer a one-stop shop for all your home improvement service needs. 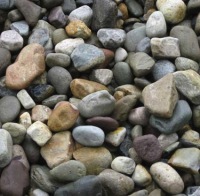 Providing services in your home from cleaning to new flooring, kitchen and bathroom remodeling. 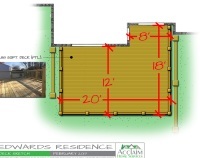 In addition, we also provide services to improve the outside of your home like landscaping, decks, patio and fence installation, tree removal and landscape design. 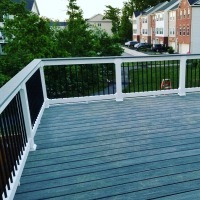 Our employees offer some of the best expertise, experience, craftsmanship, designs and work in Northern Virginia, Washington DC, and Maryland. 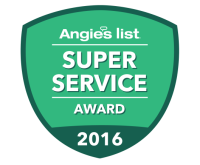 We value every customer that we have the privilege to serve and our goal is to always go above and beyond customer expectations. 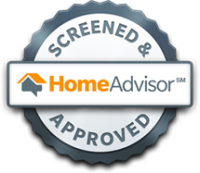 After visiting our website and seeing examples and testimonials of our work, I hope you will consider giving us the opportunity to serve you.